Whole Universes exist within the tiniest of seeds, awaiting the right conditions to grow into fullness. Every seed is encoded with the complete and perfect form of itself, ready to come to life at any moment. Light plays an essential role in stimulating seed growth, and in nourishing the potential within to burst forth. Every one of us holds the seed potential of our full and perfect self, awaiting the right light conditions to flourish. We have spent millennia on Earth living in darkness, allowing ourselves to be controlled by fear, self doubt, believing in lack and limitation. Hardly the right conditions for our full and perfect seed potential to blossom. Star Seed Potential Essences help us to blossom into the fullness of our Soul selves and to thrive, to shine our light fully in the physical world. Holding intense light frequencies, these essences provide nourishment and support for perfect self expression, activating seed growth, even from the darkest place. Each Star Seed Potential Essence is connected with a tree – the keepers of ancient wisdom on Earth. From tiny seeds grow vast Universes known as Poplar, Oak, Yew, Eucalyptus and Silver Birch. 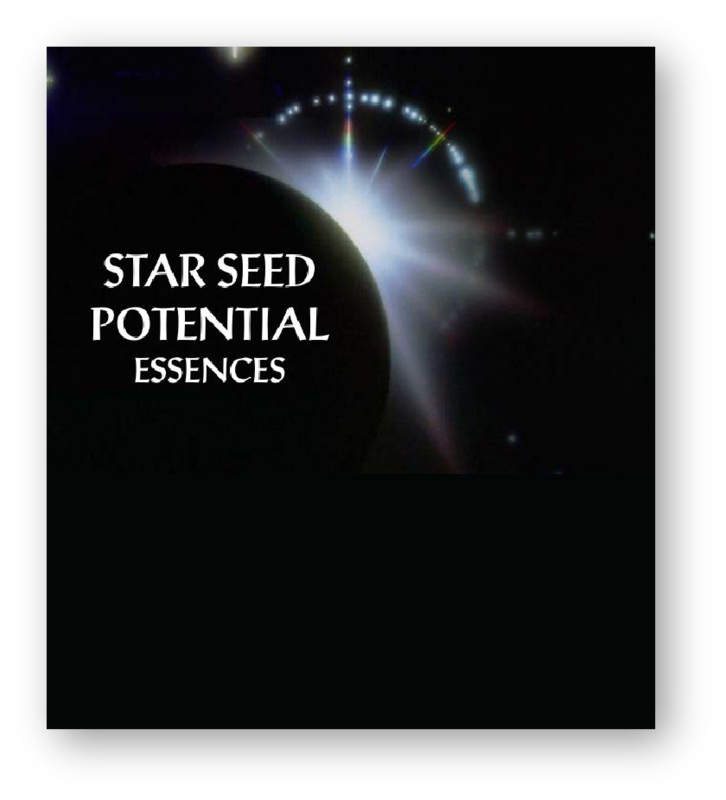 Star Seed Potential Essences are best used in sequence, as a set. If you are drawn to a particular essence, they can be used individually. Click on each essence name for full details about each one and to buy.